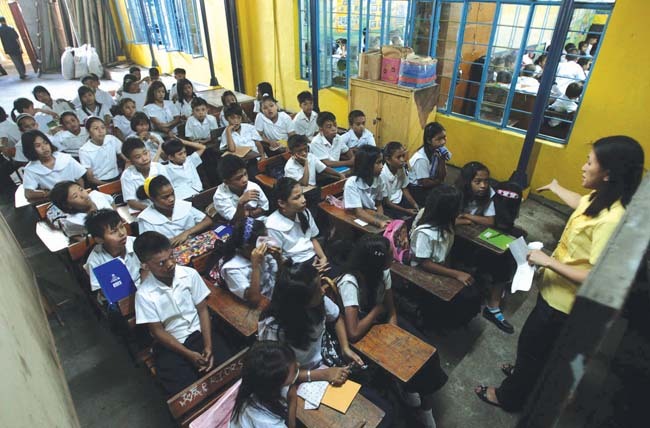 Some Filipino teachers are making names in the Land of Smiles. 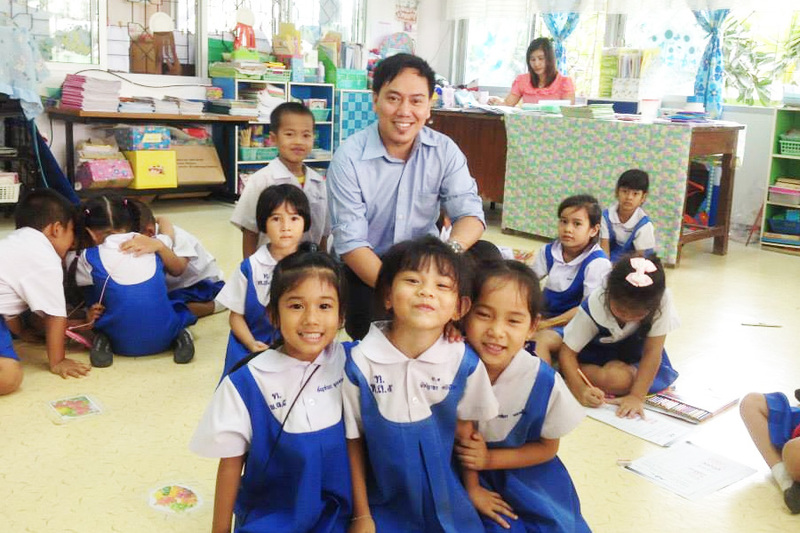 And when they do, it’s not only because of their incredible teaching skills but their ability to connect with Thai locals through world class talents, untarnished integrity and by putting heart into their works. 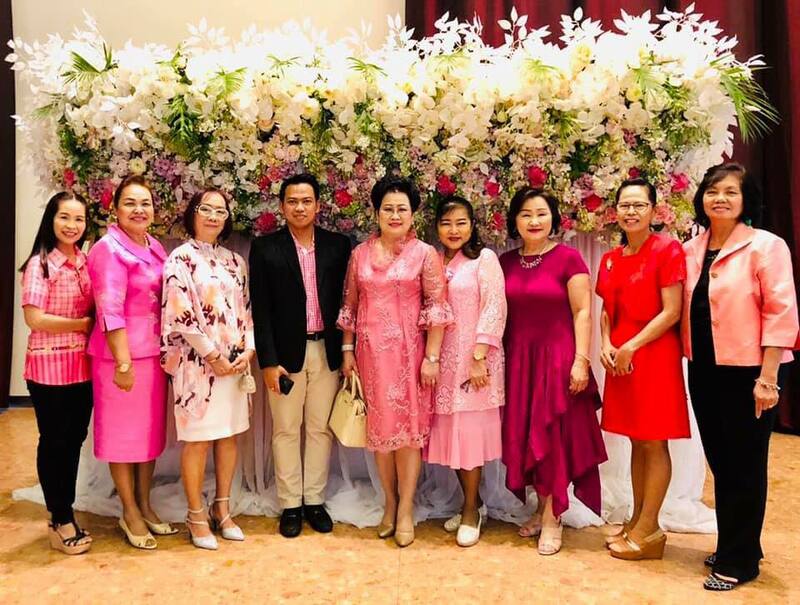 The latter was proven to be true when John Patrick Benliro, more commonly known as Khon Philippine, was invited by the Democrat Party, one of Thailand’s major political parties, as a resource person in a meeting held at the Democrat Party House in Bangkok last month, April 22. Those present at the meeting were the country’s big names in politics including former Prime Minister Abhisit Vejjajiva, members of parliament (MP’s), mayors and school directors. 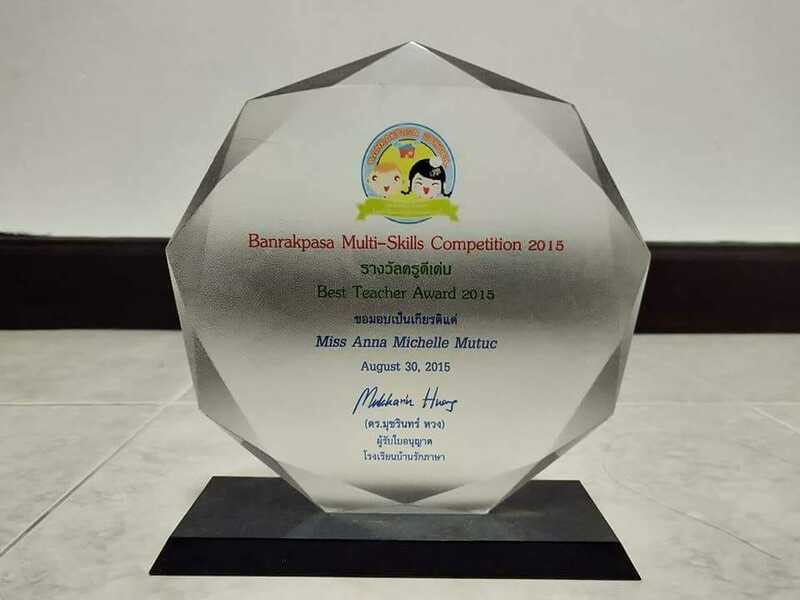 Benliro talked about the project “English for Every Child” which he has been spearheading since 2014. He discussed how the project started, the planning and the recruitment process of teachers among others. The Filipino blogger was also invited by other provinces to present the project. “Could you visit Kanchaburi and do a short presentation about this project? Once you’re done, we can visit Phitsanulok to observe you how you do it exactly,” asked one guest from Kanchaburi. 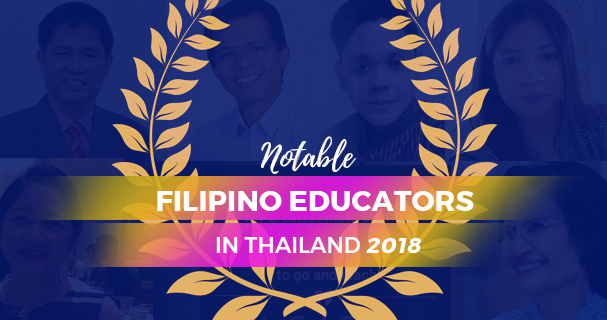 Aside from teaching, Benliro is also a renowned Filipino blogger in Bangkok. He is the person behind Khon Philippine. He also writes for PinoyThaiyo, a Filipino online magazine in Thailand.